It's the end of another long day at work and we're craving for something to eat. 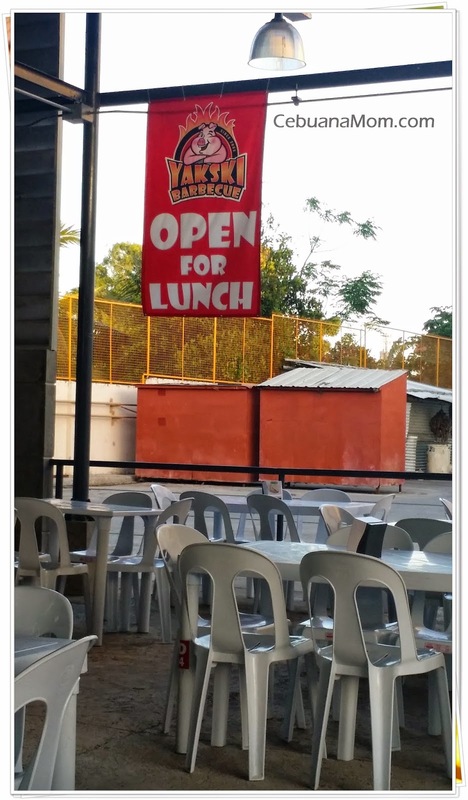 Right at the heart of Mactan Cebu, we found a place that serves grilled food -- Yakski Barbecue. My first thought was that of indifference 'coz seriously there are a lot of restaurants and places that serve barbecue so there's nothing much new to keep me surprised. My first impression was that the choices were fairly limited to pork and chicken. I was expecting a variety of seafood in the menu as most grilled places offer. In terms of pricing, they're very competitive. Unlike most of the local barbecue shops, they offer plain rice and not hanging rice. I ordered their chicken skin, the ever classic pork barbecue, and chorizo. When it comes to beverages, they don't have that much of fruit juices or even iced tea. Now this really blows me away. They offer 2 options for their sauces - original or spicy. I don't have the heart for spicy food so I chose their original sauce. I totally fell in love once again with barbecue the moment I tasted it together with their sauce! It's sweet, full of flavor with the slightest hint of spiciness. I would definitely come back here and this time, I will bring my entire family. The staff are super friendly and they attend to our needs. The place looks clean and well organized. All these combined with the exquisite taste and affordable prices are a sure winner for me! Reasonably priced and I hope the food is really tasty. 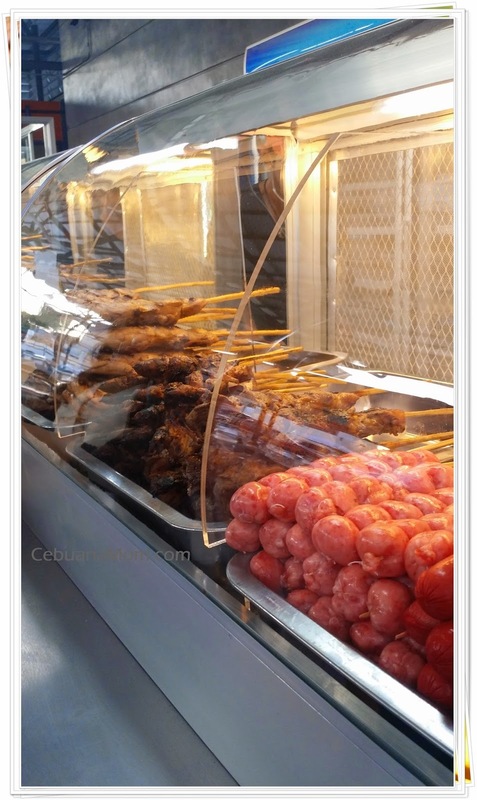 I love barbecues , especially the chicken one, I would love to try that on cebu thanks for sharing. 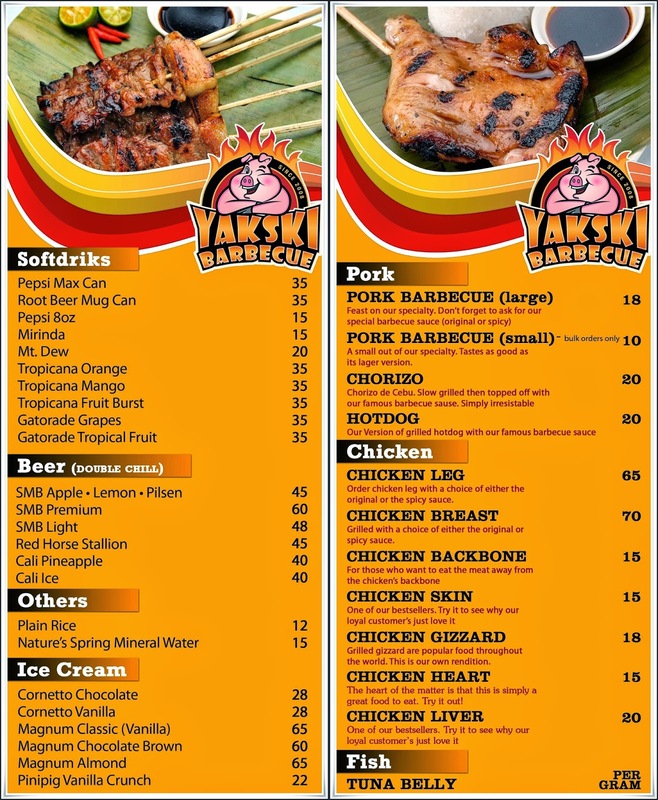 Now you'rre convinced that not all barbecue sold in resto or in any place in Cebu tastes the same. 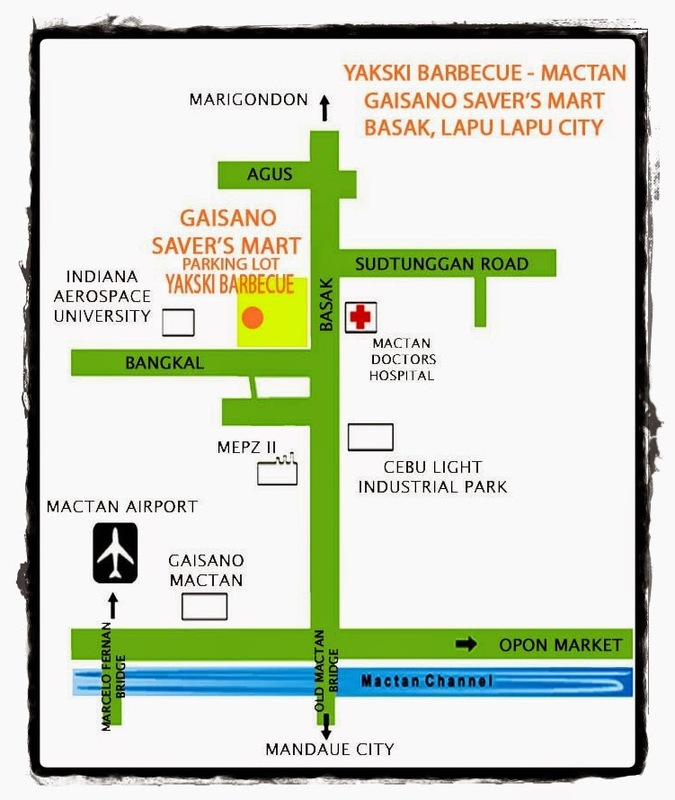 You've experienced the difference in Yaksi Barbecue at Mactan. 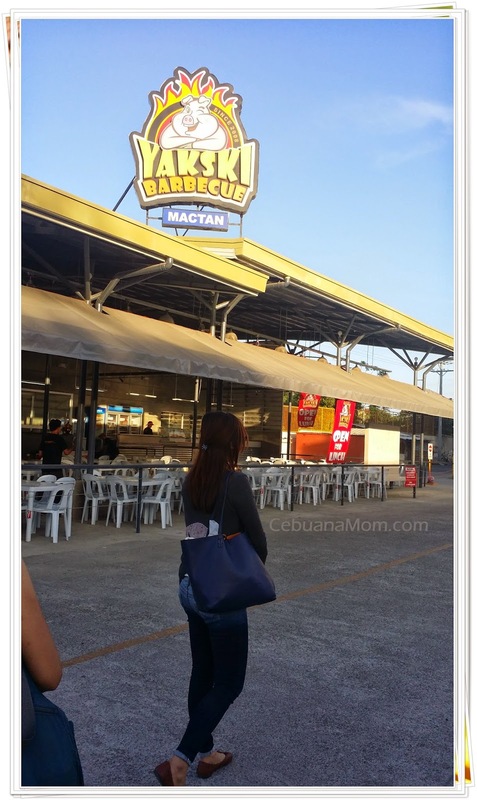 I've goone to Cebu several times but I've not gone to Mactan. I frequent Lahug. It is where our Church temple is located. One great place for a barbecue lover like me. 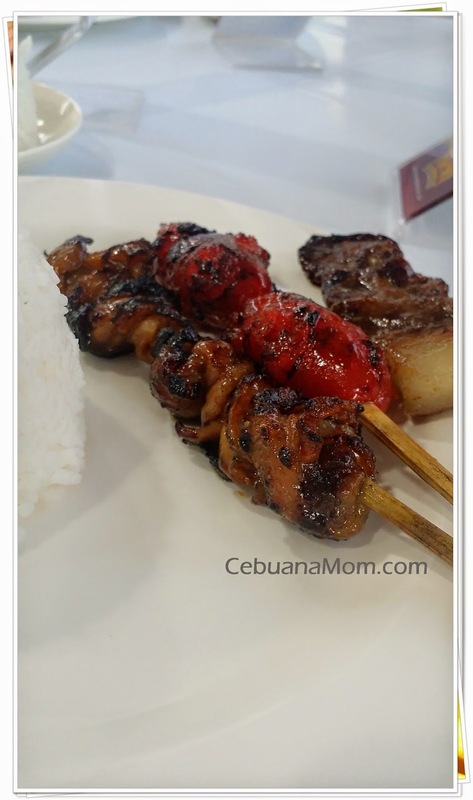 I have tried the barbecue place in Cebu at Larsian sa Fuente, ...I can remember that it is pack with people who loves to eat barbecue. Thanks for this info, I will certainly visit this place soon. I love babeque and this one offers a lot of alternative. I'd love to try this when I am in Cebu. I will always love chicken barbecue! Looks like a good place for me to hangout!